Neptune is the eighth and farthest planet from the Sun in the Solar System. It is the fourth-largest planet by diameter and the third-largest by mass. Among the gaseous planets in the Solar System, Neptune is the most dense. Neptune is 17 times the mass of Earth and is slightly more massive than its near-twin Uranus, which is 15 times the mass of Earth but not as dense. Neptune orbits the Sun at an average distance of 30.1 astronomical units. Named after the Roman god of the sea, its astronomical symbol is ♆, a stylised version of the god Neptune’s trident. 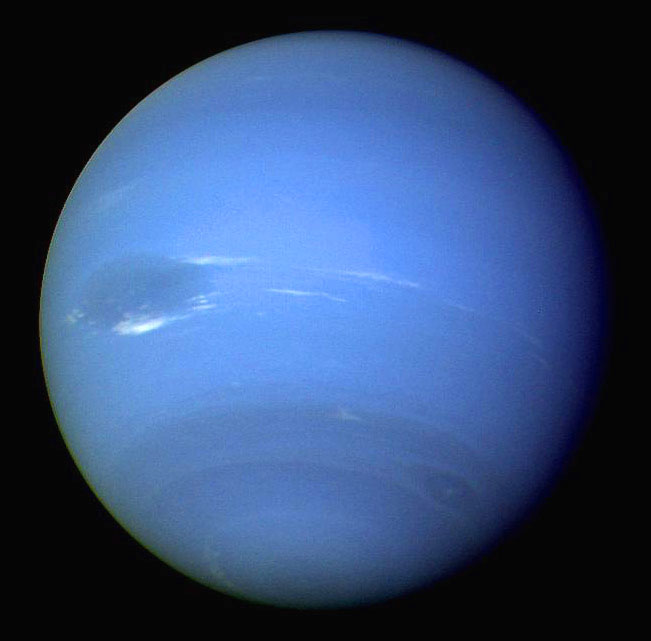 Neptune was the first planet found by mathematical prediction rather than by empirical observation. Unexpected changes in the orbit of Uranus led Alexis Bouvard to deduce that its orbit was subject to gravitational perturbation by an unknown planet. Neptune was subsequently observed on 23 September 1846 by Johann Galle within a degree of the position predicted by Urbain Le Verrier, and its largest moon, Triton, was discovered shortly thereafter, though none of the planet’s remaining 13 moons were located telescopically until the 20th century. Neptune has been visited by one spacecraft, Voyager 2, which flew by the planet on 25 August 1989. 1863 – Mary Church Terrell, American author and activist is born. Mary Church Terrell, daughter of former slaves, was one of the first African-American women to earn a college degree. 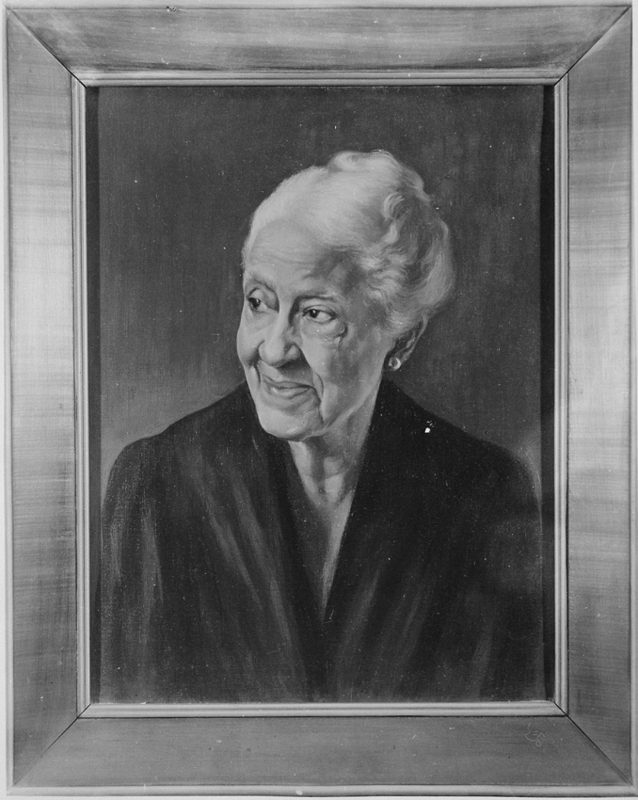 She became an activist who led several important associations, including the National Association of Colored Women, and worked for civil rights and suffrage. Nintendo Co., Ltd. is a Japanese multinational consumer electronics company headquartered in Kyoto, Japan. Nintendo is the world’s largest video game company by revenue. 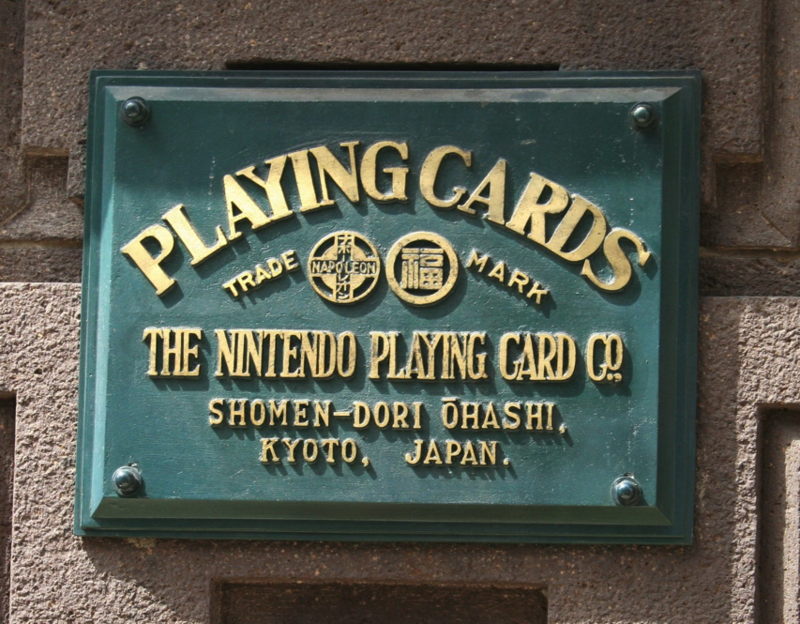 Founded on September 23, 1889 by Fusajiro Yamauchi, it originally produced handmade hanafuda playing cards. By 1963, the company had tried several small niche businesses, such as cab services and love hotels. Abandoning previous ventures in favor of toys in the 1960s, Nintendo then developed into a video game company in the 1970s, ultimately becoming one of the most influential in the industry and Japan’s third most valuable listed company with a market value of over US$85 billion. Nintendo of America is also the majority owner of the Seattle Mariners Major League Baseball team. The name Nintendo can be roughly translated from Japanese to English as “leave luck to heaven.” As of March 31, 2014, Nintendo reports historically cumulative sales of over 670.43 million hardware units and 4.23 billion software units. 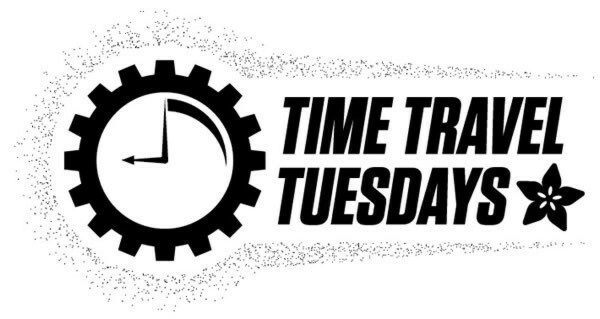 As of February 2014, Firefox has between 12% and 22% of worldwide usage, making it, per different sources, the third most popular web browser. 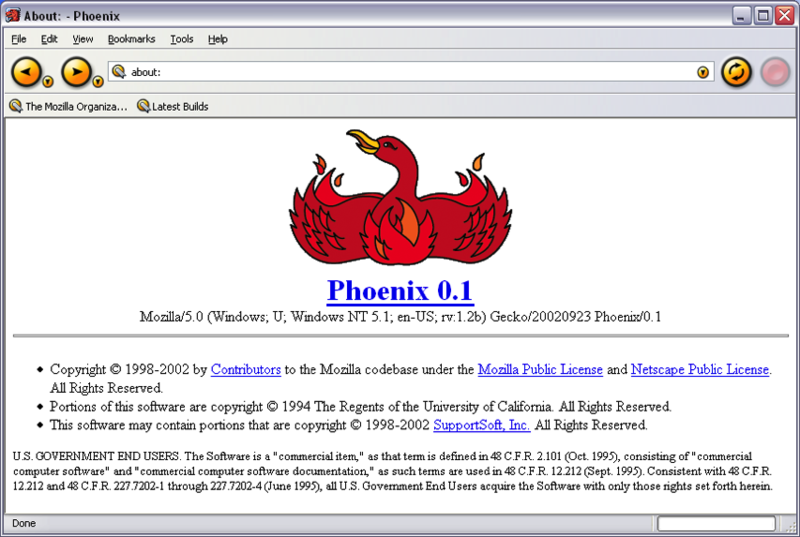 According to Mozilla, Firefox counts over 450 million users around the world. The browser has had particular success in Indonesia, Iran, Germany, and Poland, where it is the most popular browser with 55%, 46%, 43%, and 41% of the market share, respectively. Larson Scanner Shades (Trinket-Powered NeoPixel LED Strip Glasses) @ The Adafruit Learning System – We must repeat! Our “Kaleidoscope Eyes” goggles project was so popular that we wanted an easier option for newcomers to electronics. These “Larson Scanner” shades offer a lot of bling with fewer parts and less tricky connections. Freedom of choice is what you got! Read more.